PARENTS: CLICK HERE FOR REGISTRATION FORMS! Kellogg Community College is hosting two four-day workshops in August designed to help high school students improve their study habits. Each workshop costs $119, which includes a copy of the book “A Pocket Guide to College Success.” Workshop participants should bring their own lunch each day of the workshop. Space in each workshop is limited and granted on a first-come, first-served basis. 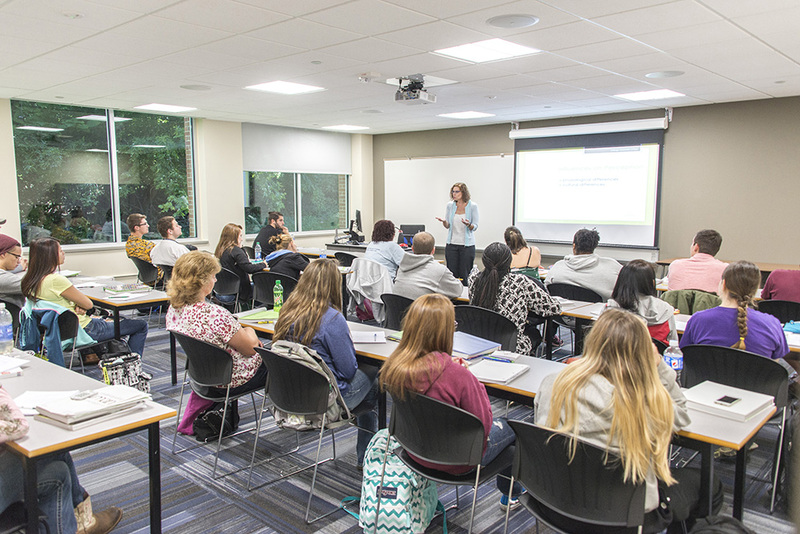 KCC’s Study Success Strategies workshops are part of Kellogg Community College’s new Bruin Youth Programming, an initiative of the College’s Lifelong Learning Department that is focused on connecting area youth with experiences related to athletics, education and careers. Bruin Youth Programming expands the College’s traditional offerings of sports camps and Bruin Bots robotics initiatives held throughout the year on campuses in Battle Creek, serving kids from first grade through high school. For more information, including dates and descriptions of upcoming camps and other activities, visit www.kellogg.edu/youth.